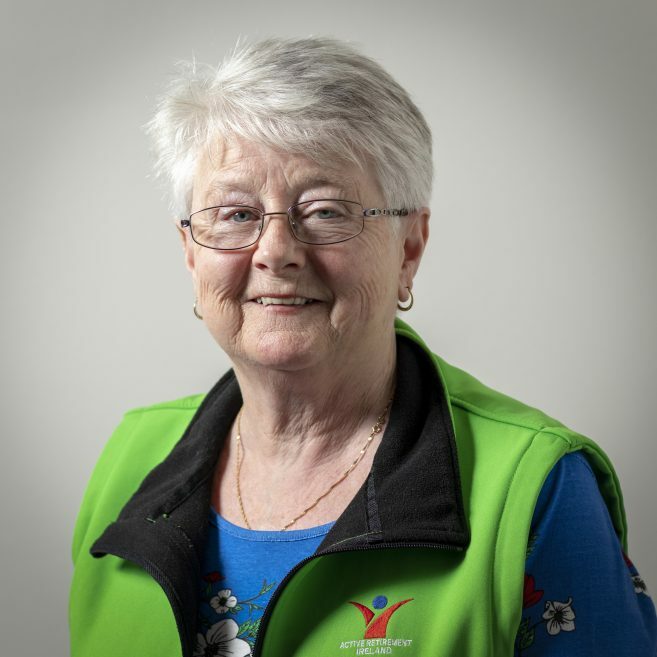 Kay Murphy of Shannon, County Clare joined Active Retirement Ireland in 1998 and has been involved at all levels and held all positions both at local and regional since. She has been on the board since September 2013. Kay is a founder member of 3 ARAs in the Mid-West Region. In her working life, Kay worked in Finance and ran her own business. She has 5 boys and 3 grandchildren and she feels that Active Retirement has made this stage of her life complete. Kay was elected President of Active Retirement Ireland on April 26th, 2017.